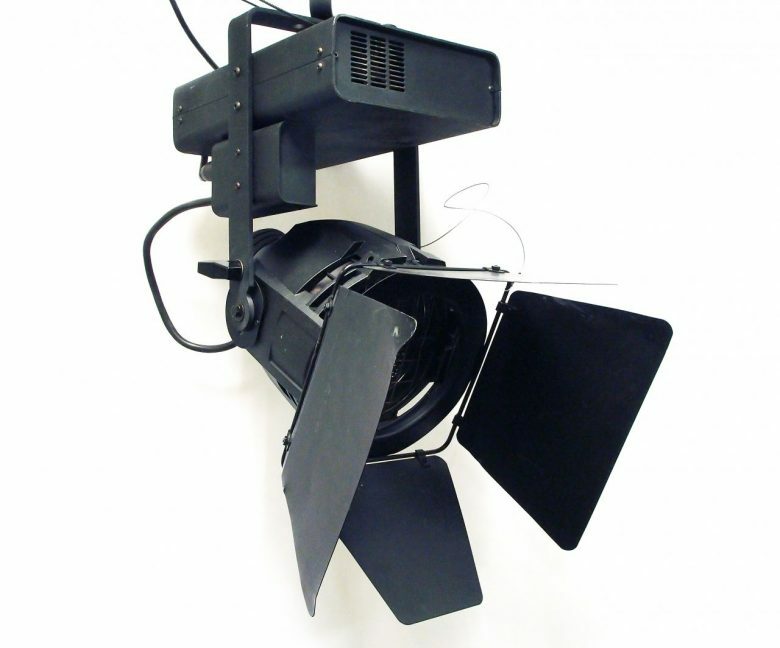 Sold individually or in batches, price per unit. 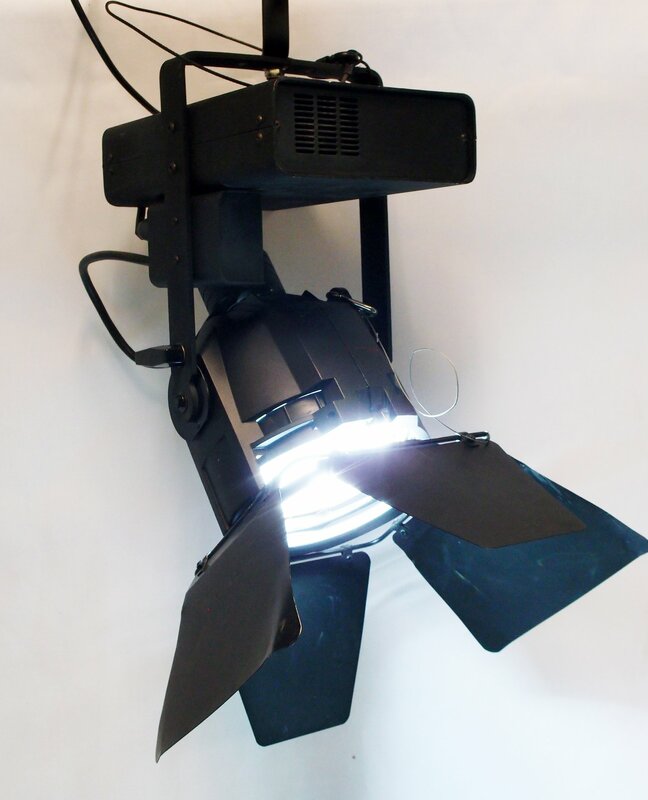 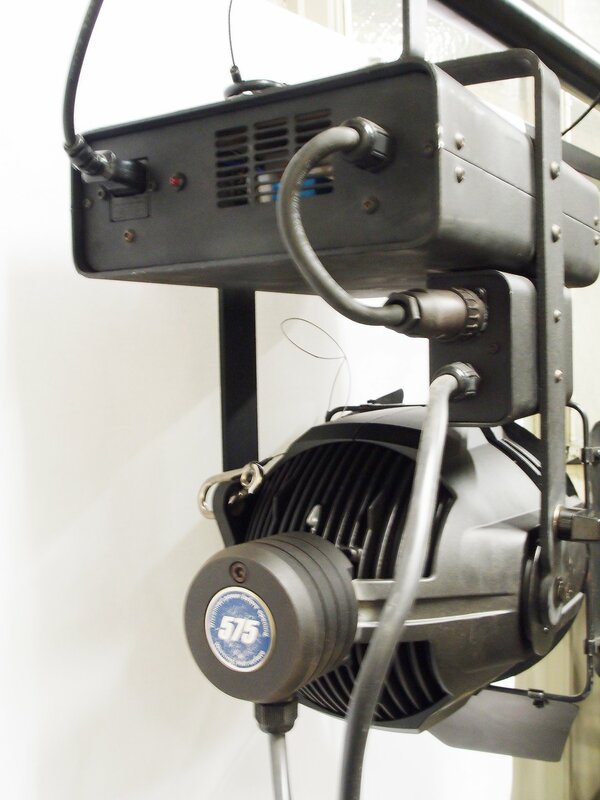 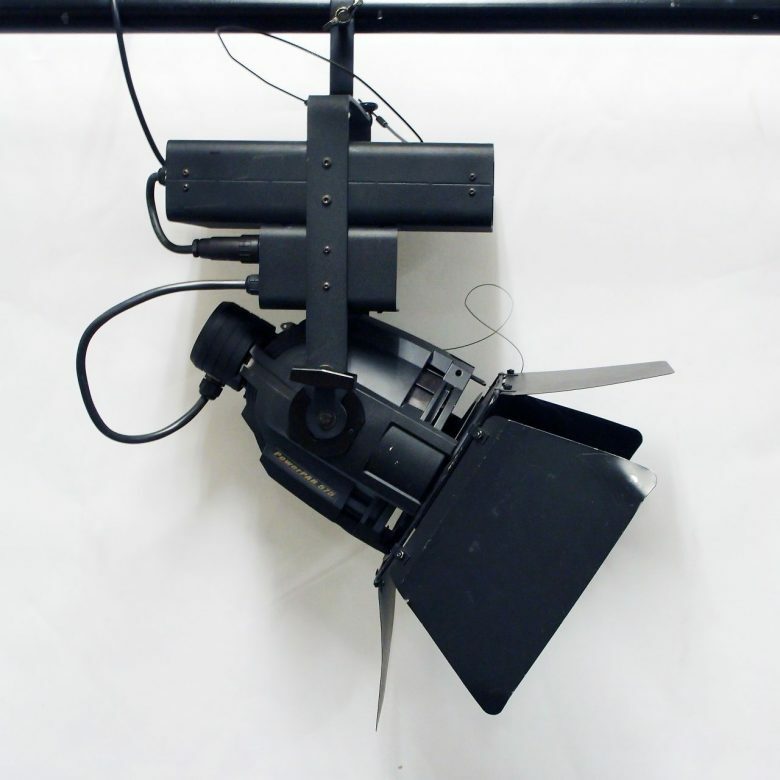 ETC Source Four PAR fixture converted into HMI with integrated ballast. 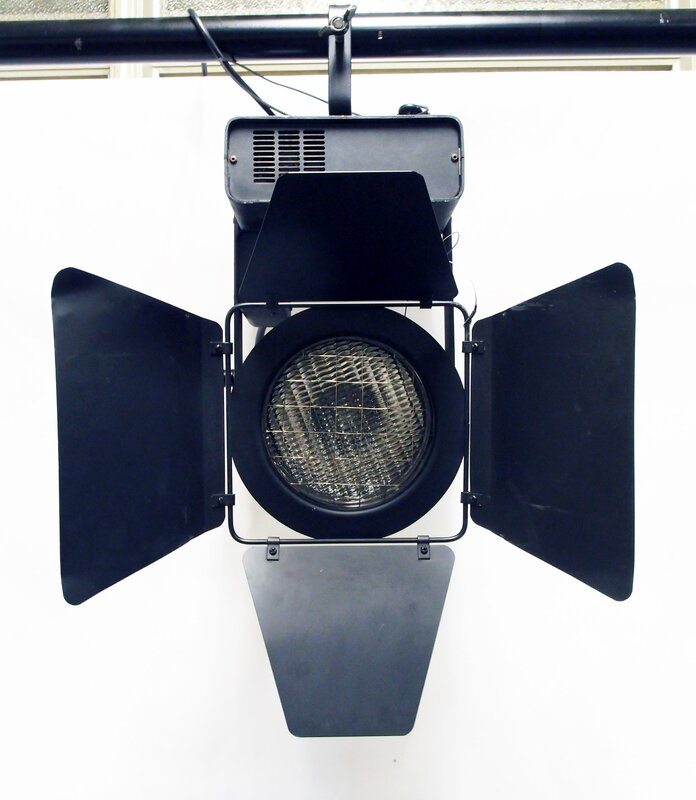 High intensity discharge lamp for extremely bright, daylight output. Manufactured in Sweden by Bellalite. 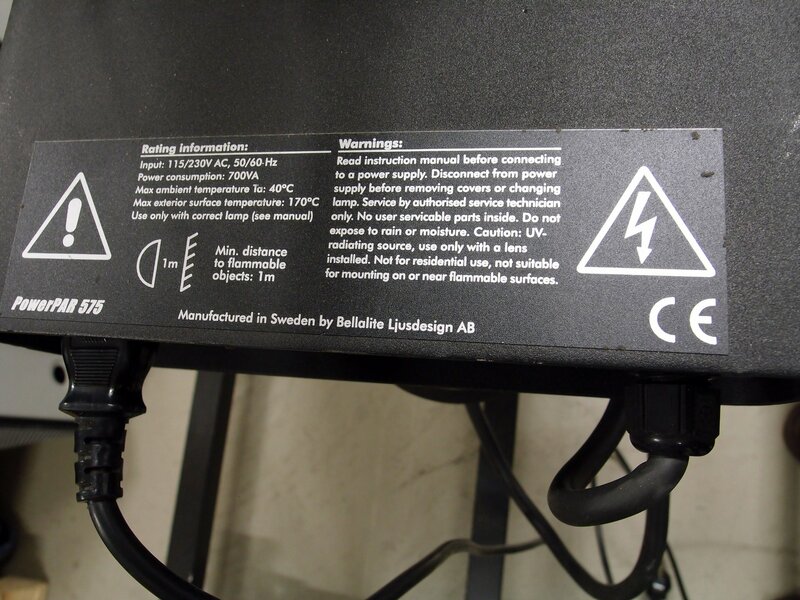 Input: 115/230V AC, 50/60 Hz.